The year 2014 is ruled by the Horse. The Horse personality embodies life, liberty and happiness. He's amazingly agile, physically and mentally; a master problem-solver. After everyone else has given up, the Horse will saunter in with an ingenious and practical solution—and often charge ahead before the rest of the group can catch up. The Horse can be impatient, but he's also forgiving and kind. His sunny disposition is irresistible. Give him plenty of space to frolic. The Year of the Horse also ruled 1906, 1918, 1930, 1942, 1954, 1966, 1978, 1990 and 2002. However, people born in January or February should consult the Chinese lunar calendar. New Year does not automatically fall on January 1st. This celebration is better known as the Spring Festival and coincides with the first day of spring—a date that shifts from year to year depending upon the lunar cycle and solar year. Order yours today and celebrate the Year of the Horse! • Only 58,888 coins worldwide. • Your coin is crafted in 99.99% pure silver with a beautiful specimen finish; the coin features a natural shiny horse design over a lined finish background. • Your coin is a perfect gift for someone you know who was born in 1906, 1918, 1930, 1942, 1954, 1966, 1978, 1990, 2002, and 2014. 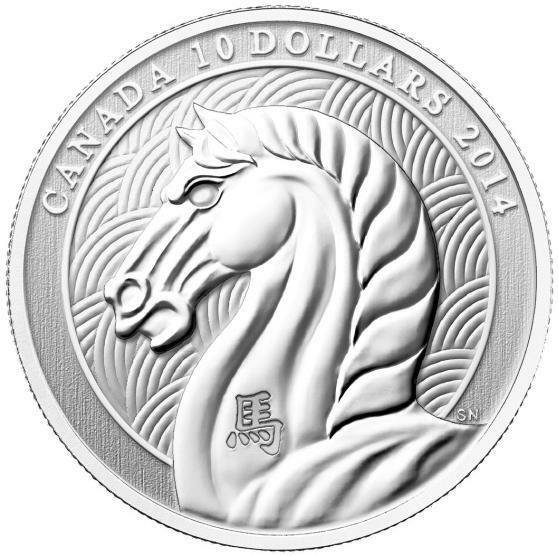 Your coin was designed by Canadian artist Simon Ng who captured the essence of the animal using a close-up design. Your coin also includes the Chinese symbol for horse. 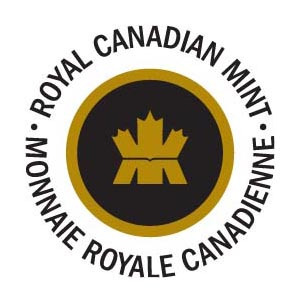 Your coin is encapsulated and presented in a maroon clamshell case lined with flock and protected by a RCM black sleeve. 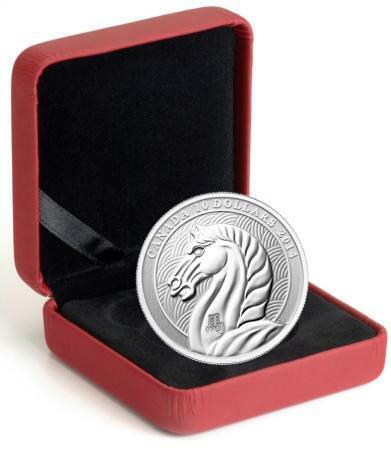 Order your coin today and celebrate the Year of the Horse!